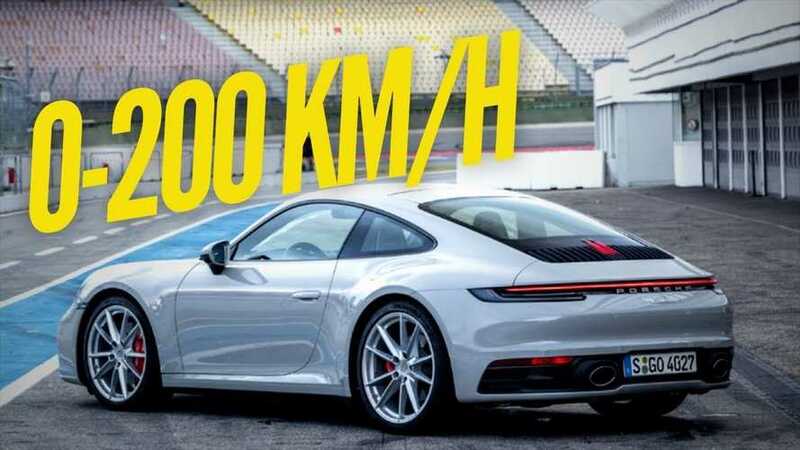 0 to 62 mph (100 kph) takes three seconds or half a second less than the official numbers. 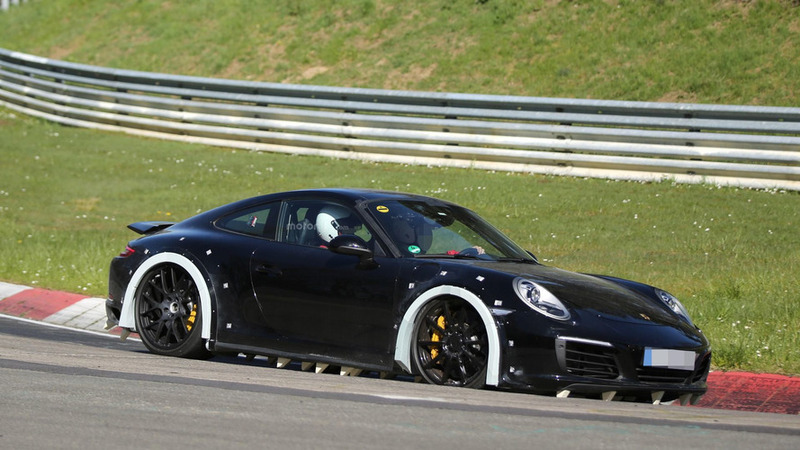 The changes could make the 911 a competitor against the Ford GT on track. 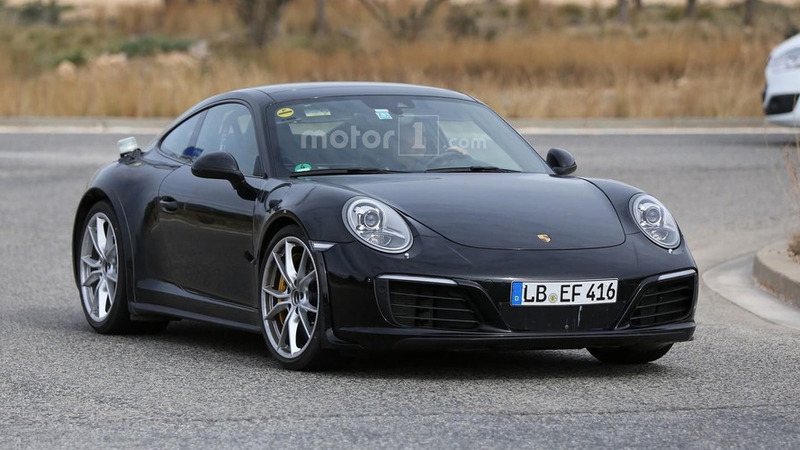 The coupe and cabriolet get a workout in these new photos. 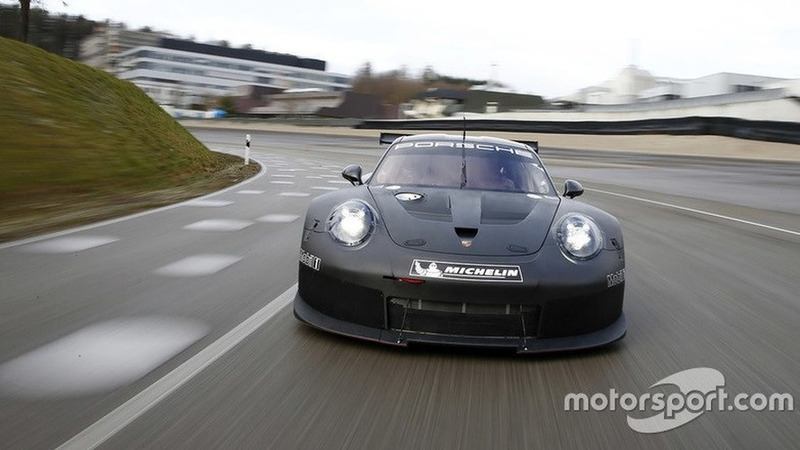 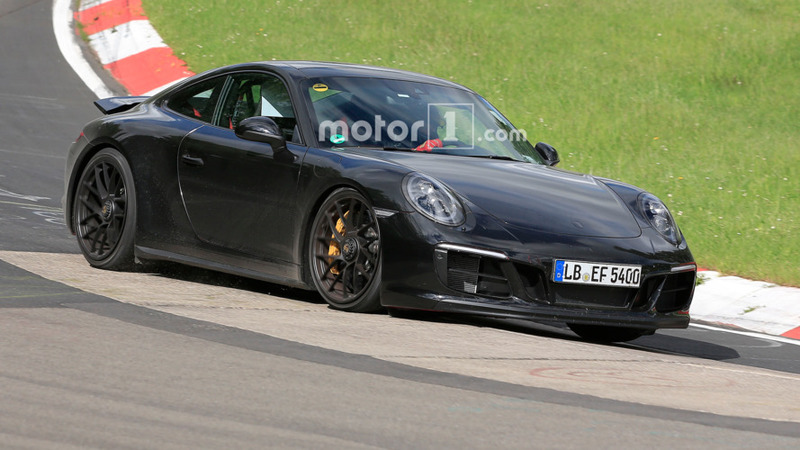 Porsche was seen at the Nürburgring earlier this week with a test mule of the next-generation 911. 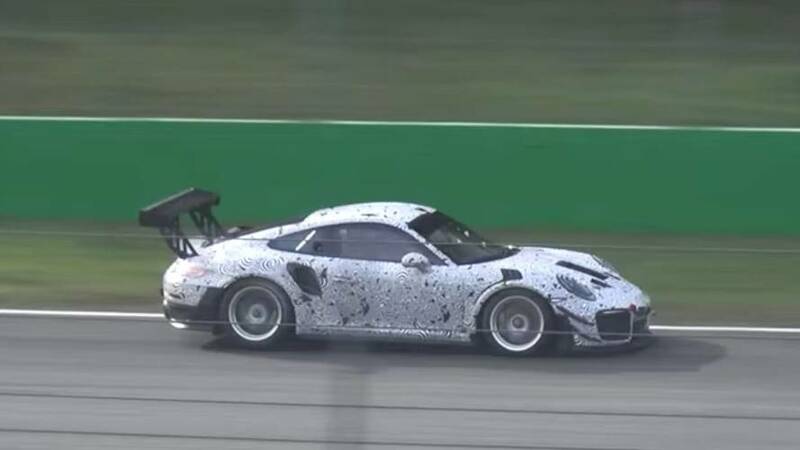 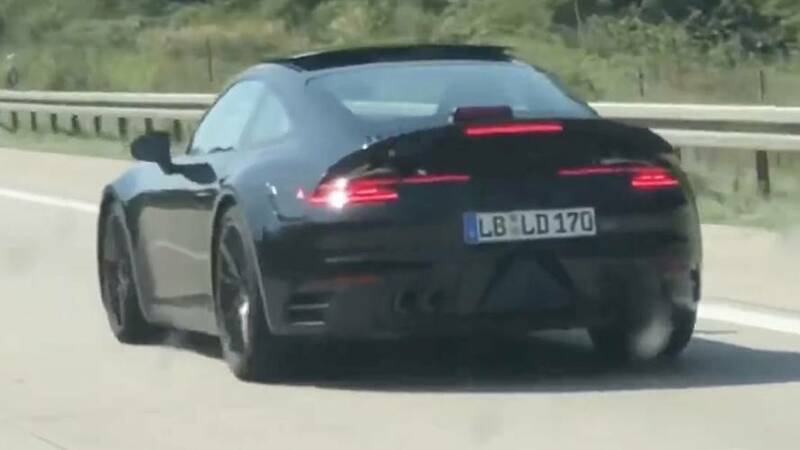 An interesting test mule of the next Porsche 911 has been caught on camera by our spy photographers.